This post is inspired by the Absolute Write’s January Blog Chain. Please visit the forum and also a list of blogger’s that participated in the chain follows this post. Please visit those blogs as well to see what they came up with for their Winter Nightmare! 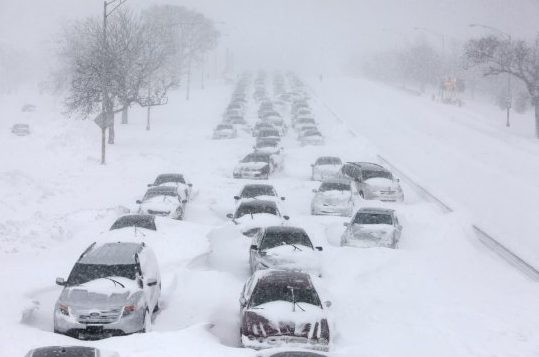 But nothing could have prepared me for the blizzard that descended on the Chicago area on February 1st 2011. Like most amazing events, it started off with normal day and a normal Winter snowfall, something you become used to living in the Midwest. For days the National Weather Service had called for a major blizzard in the forecasts by early that evening with predicted totals being close to 24 inches of snow by the time it all ended sometime early the next morning. My boss had refused to close the small shop I worked in due to the weather as he felt it would be ‘nothing’ and as I worked alone and had no car at that time, I was actually fearful that I might have to spend a night in the back of the store, trying to catch some sleep on a rickety office chair. However the need to have steady income and my bills paid overcame sensibility and instinct and off I went, not knowing that less than eight hours later I would be fearing for my life. 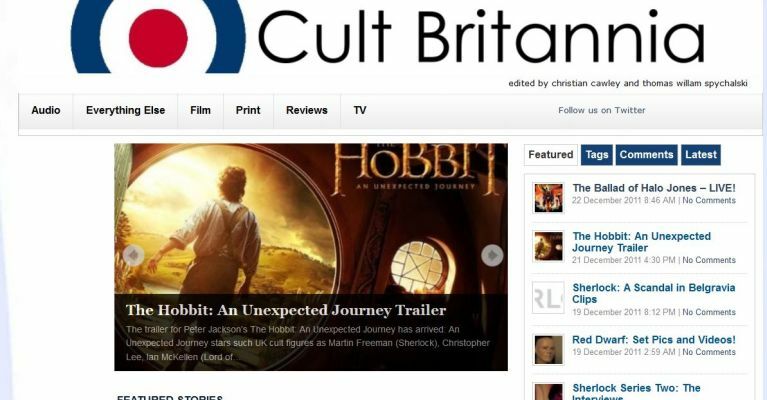 Cult Britannia Gets a New Look For Christmas! 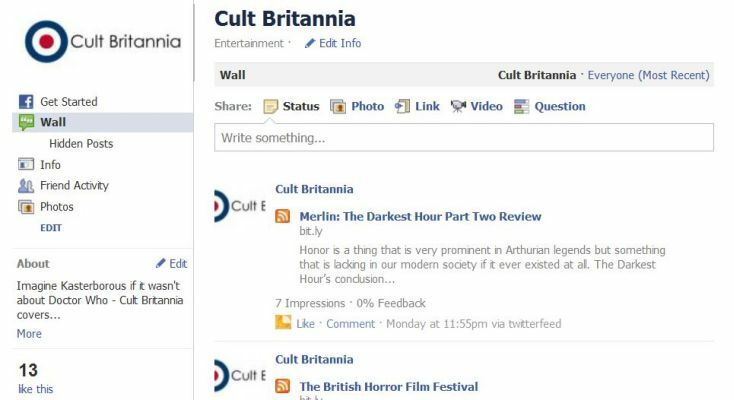 You can now also follow Cult Britannia on both Facebook and Twitter as well. Things are looking up in 2012! Hello again (Yes, I’m talking to you, the one guy in his bathrobe who was waiting for a new post to appear in this space!). It has been awhile since I have written, but just wanted to update this blog a bit as I intend on trying to be a bit more on the ball about it.